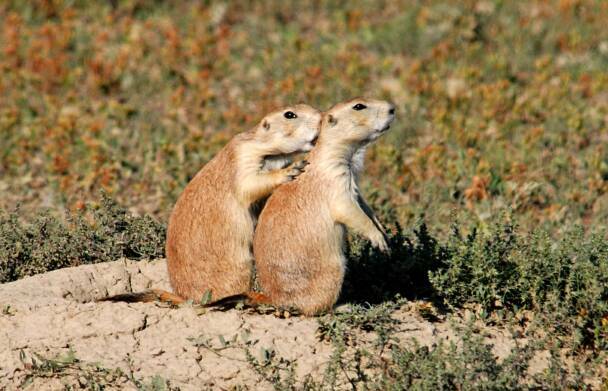 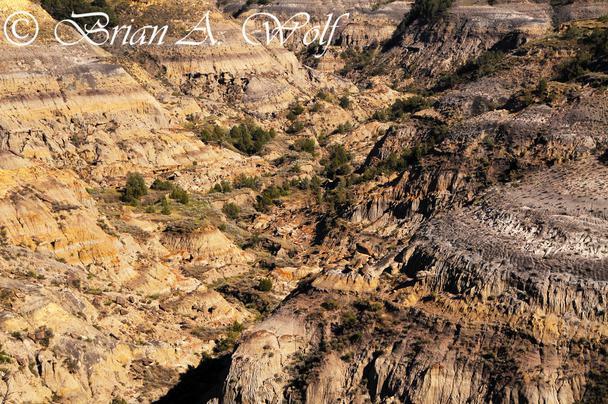 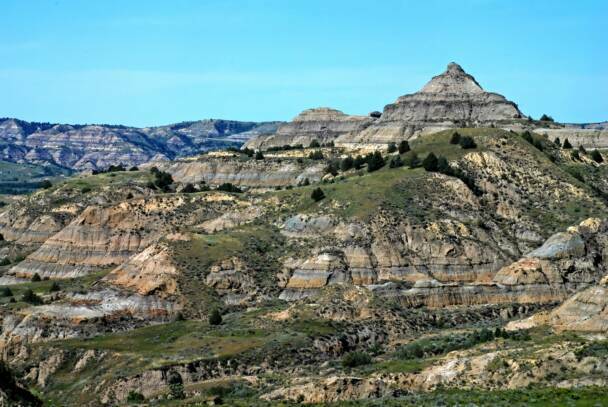 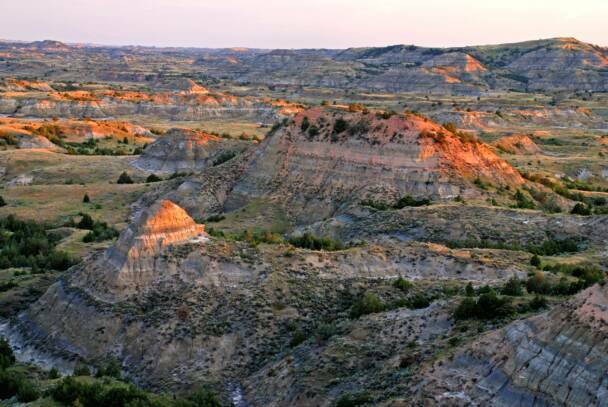 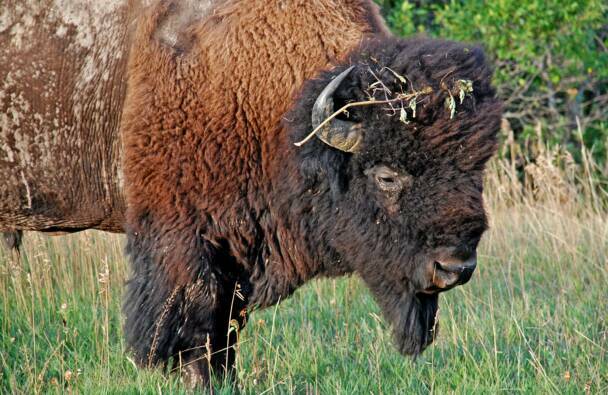 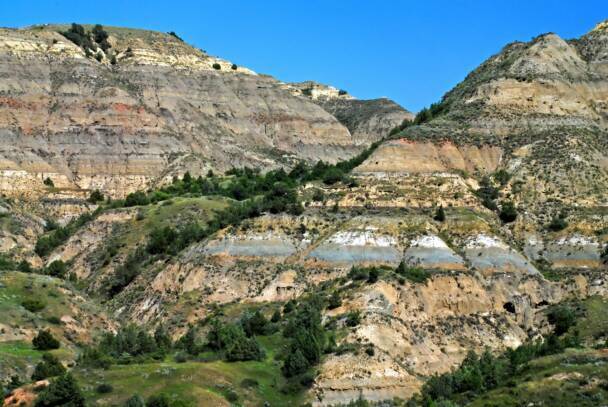 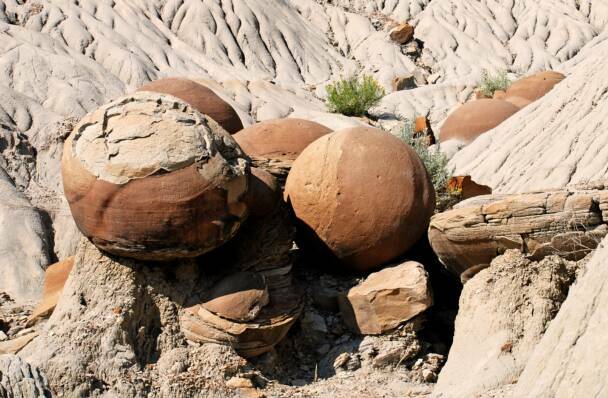 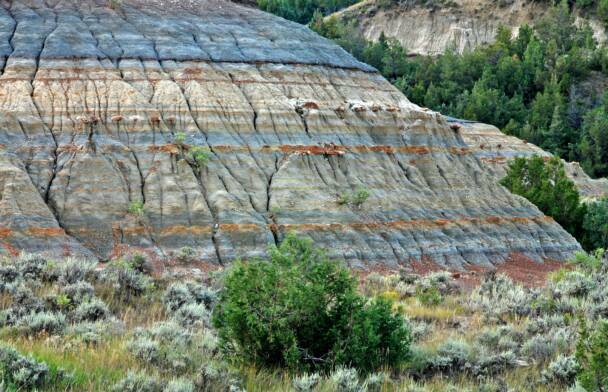 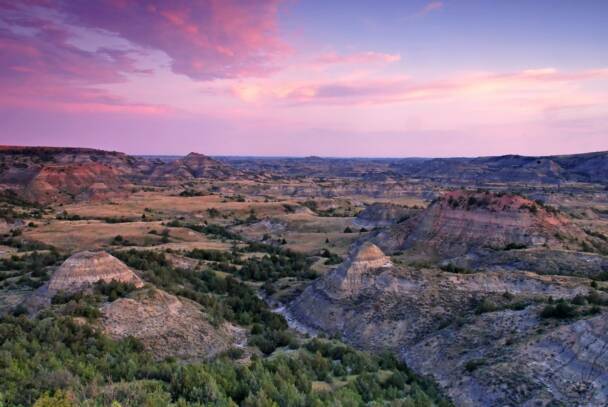 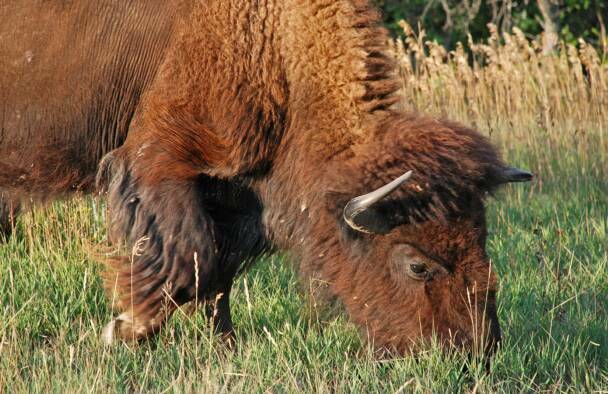 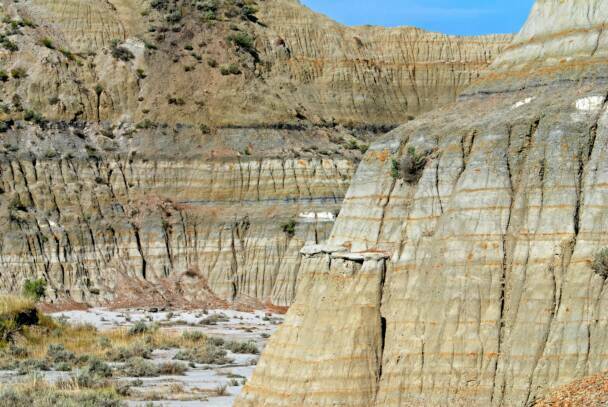 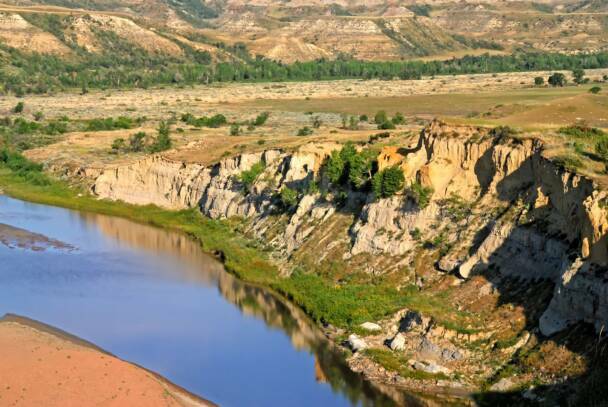 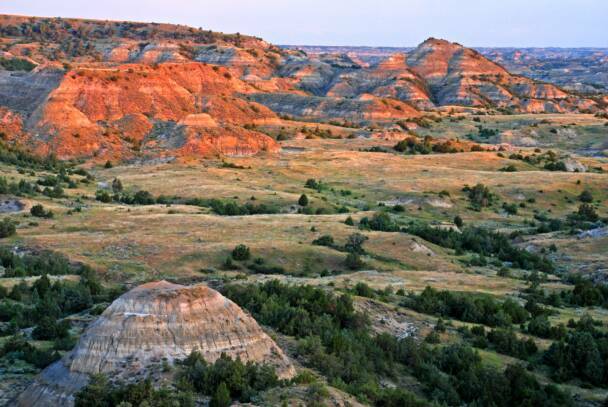 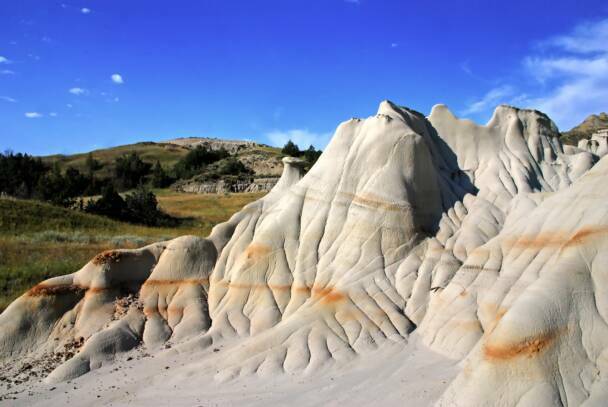 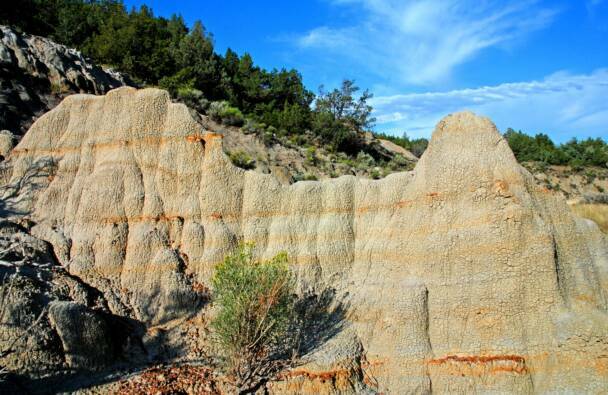 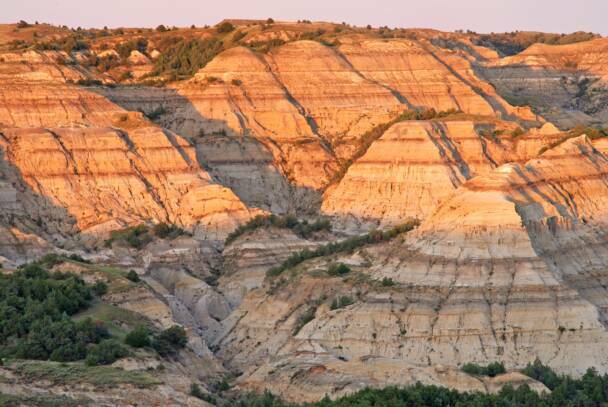 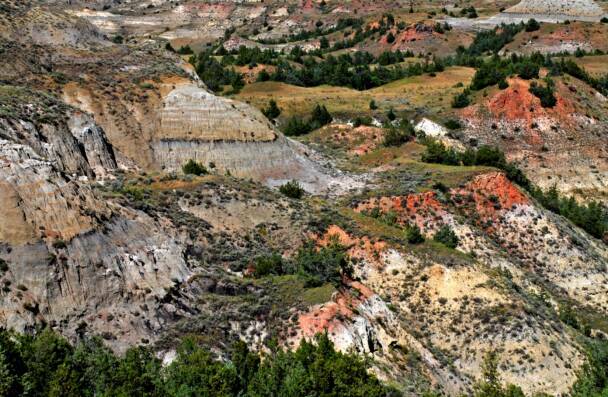 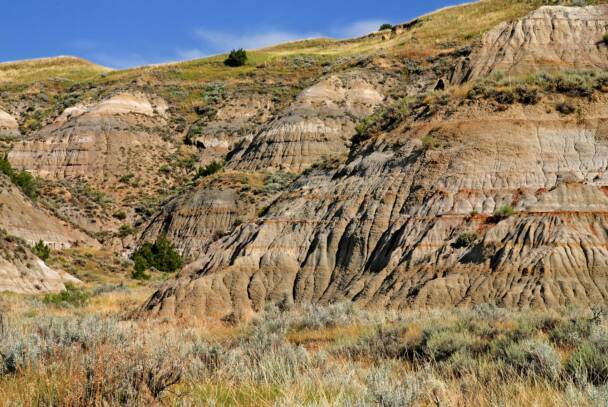 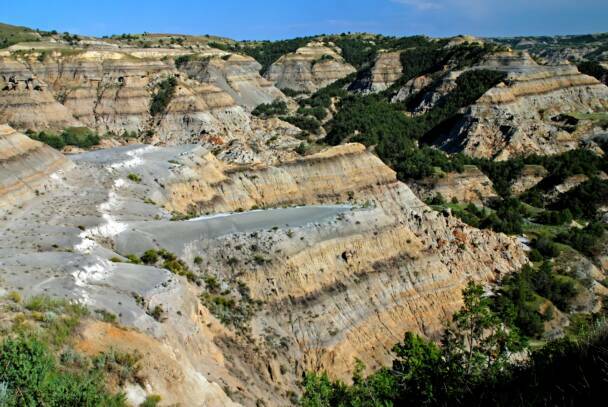 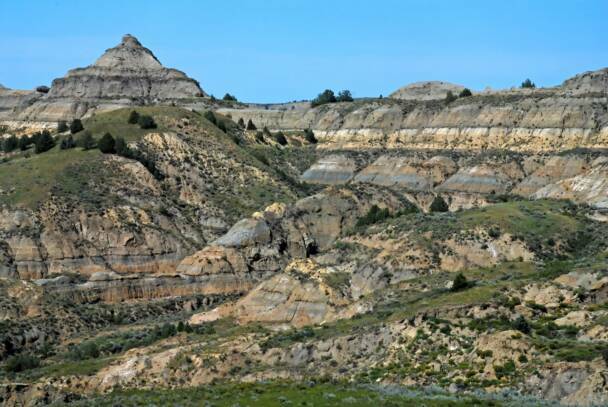 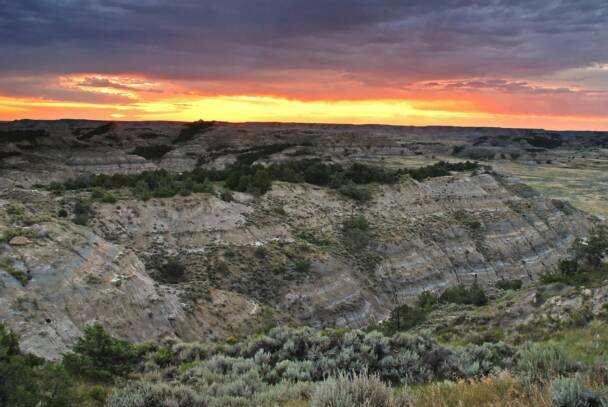 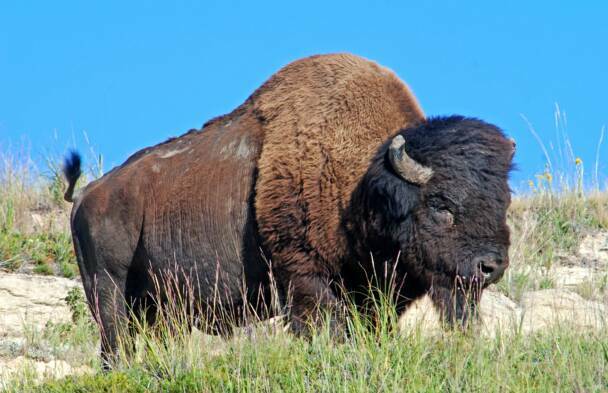 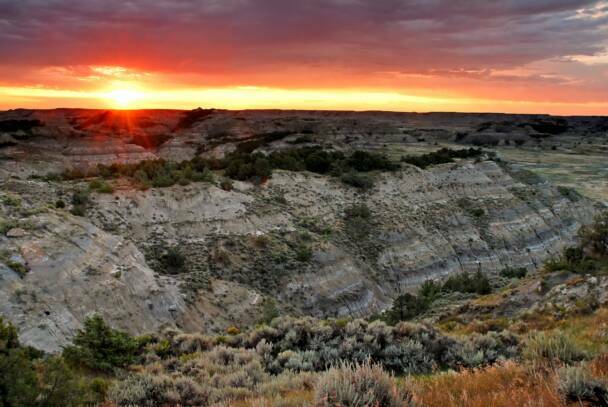 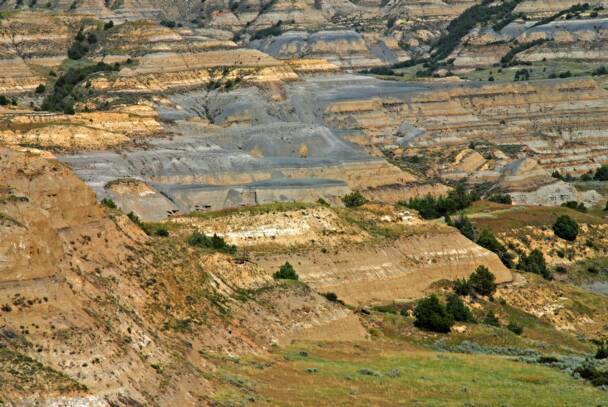 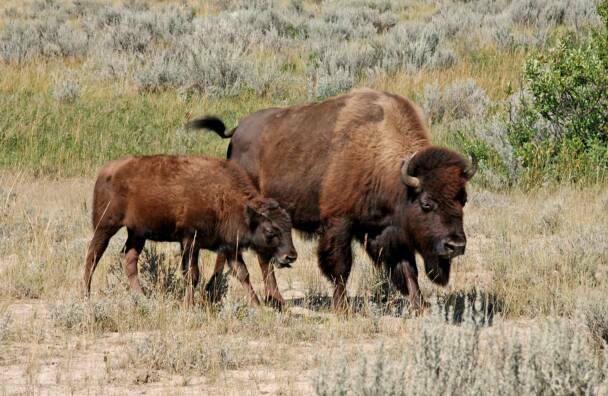 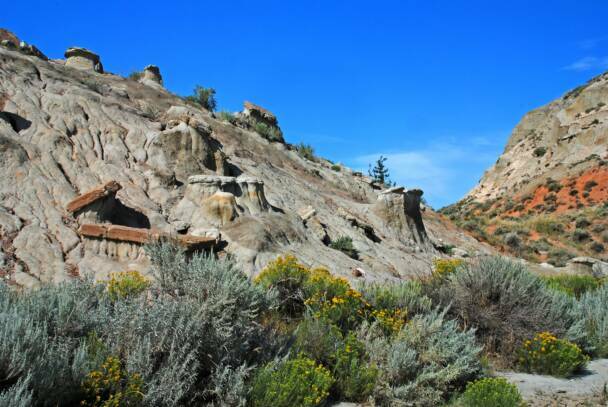 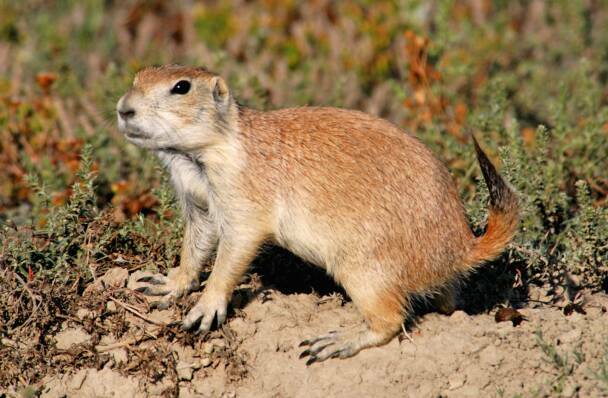 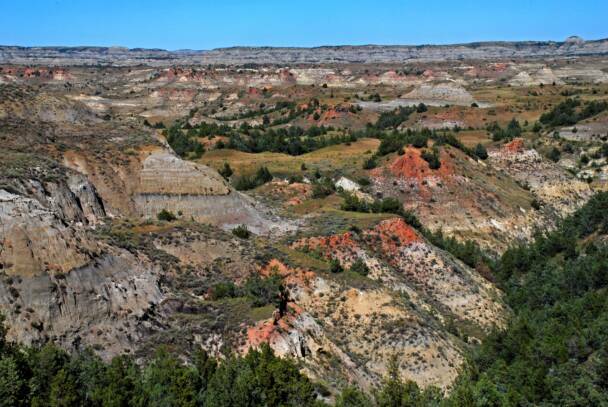 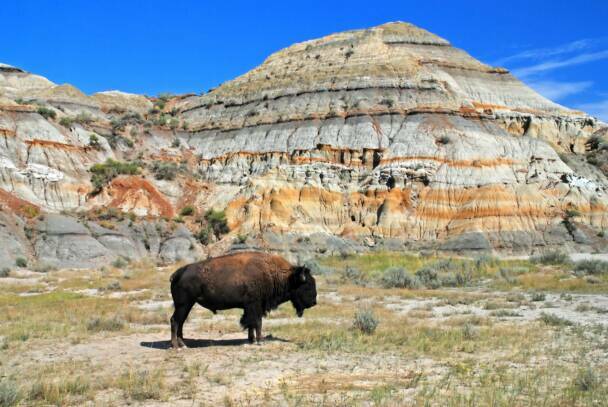 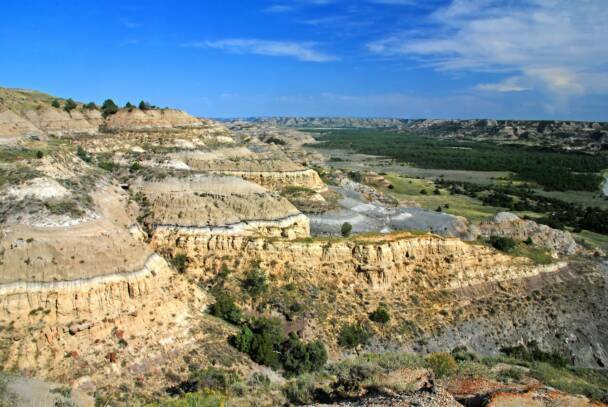 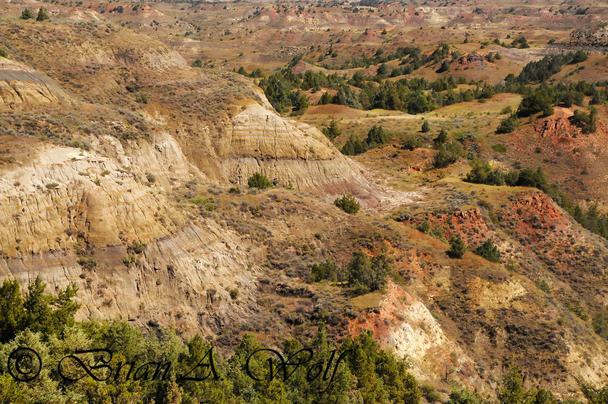 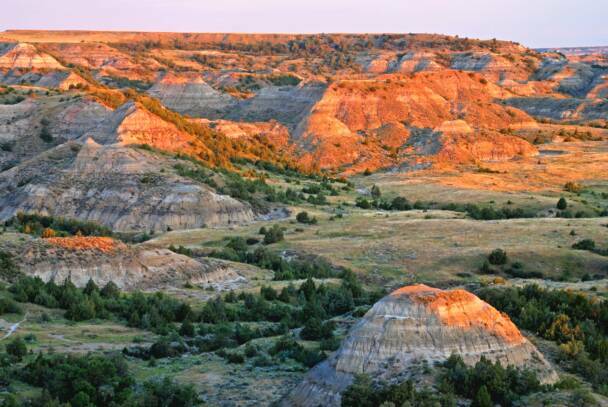 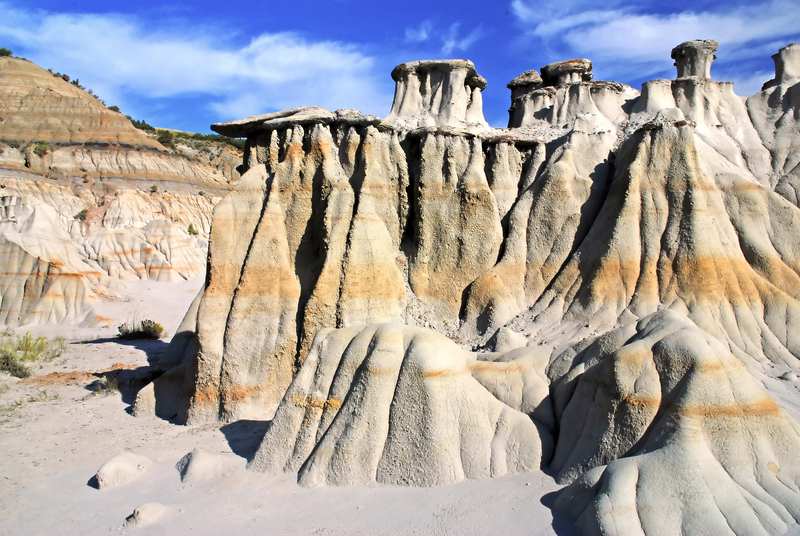 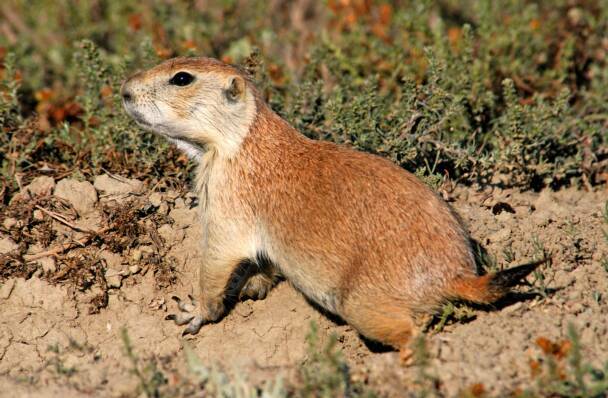 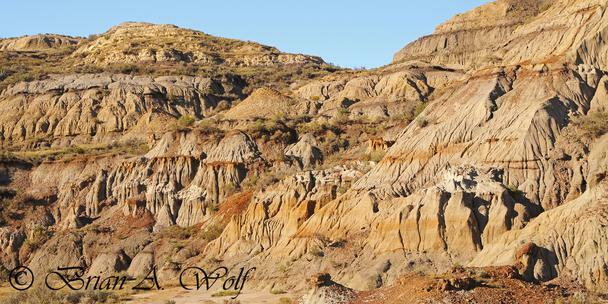 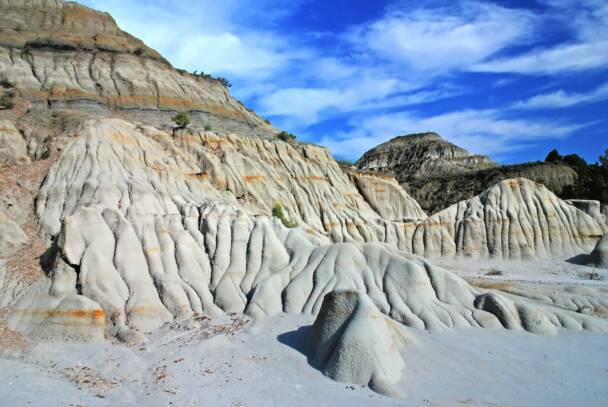 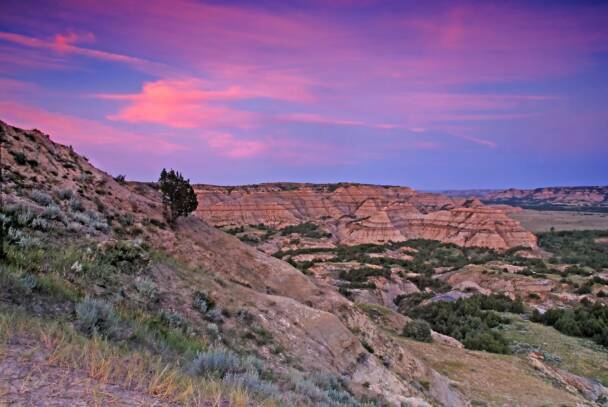 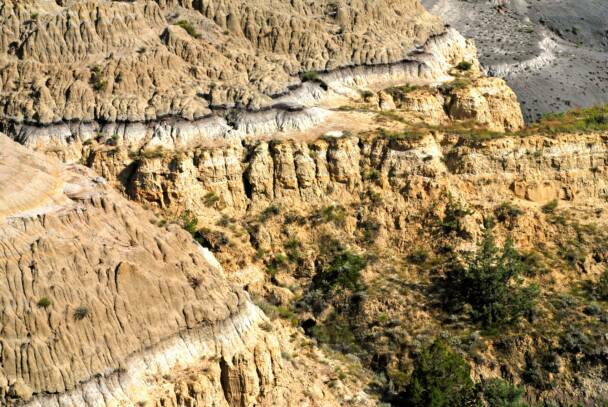 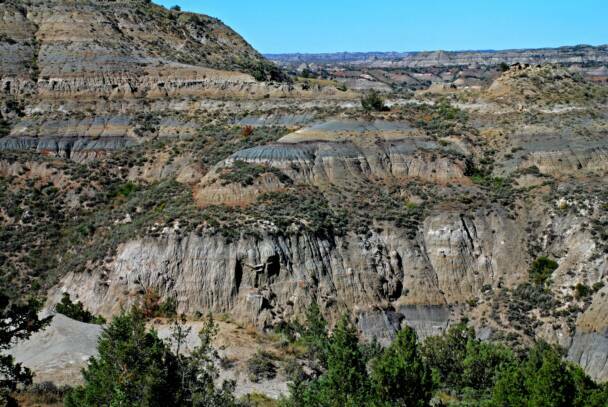 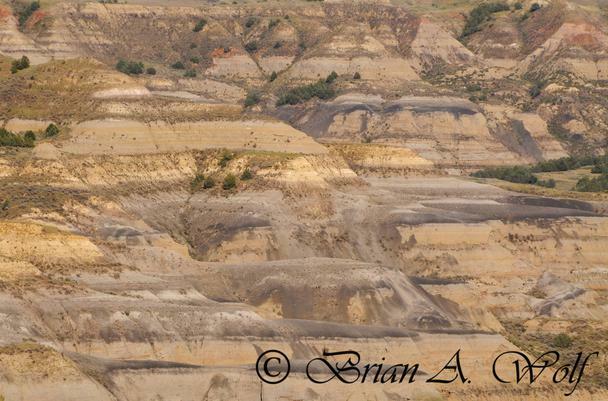 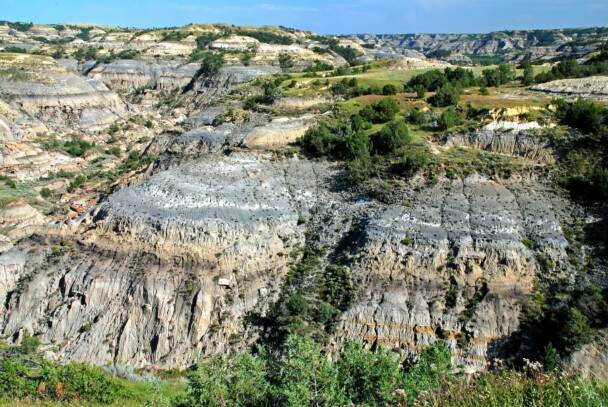 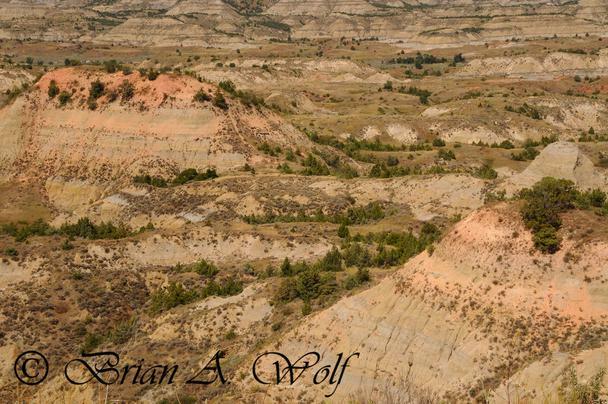 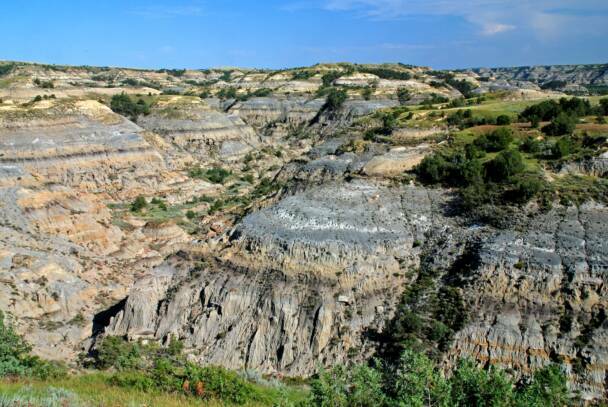 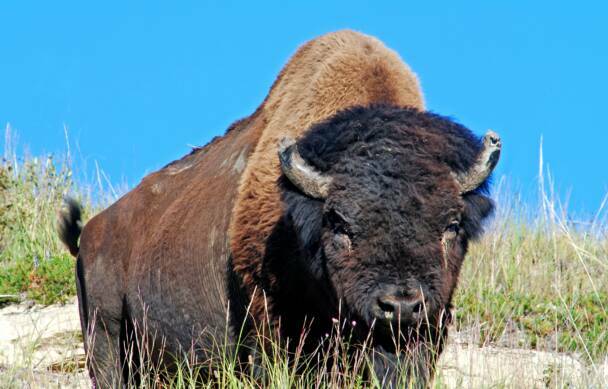 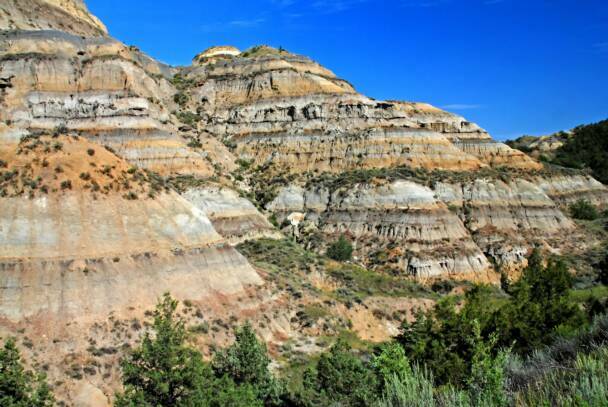 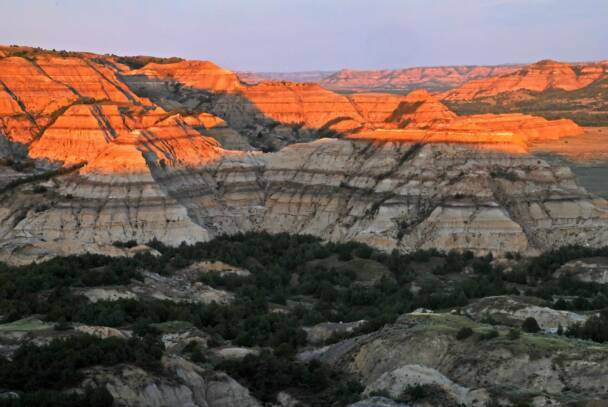 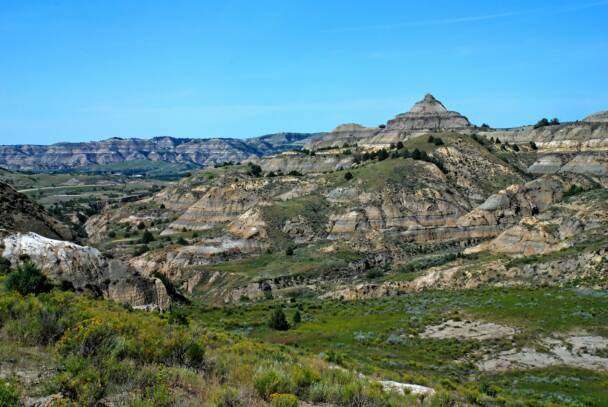 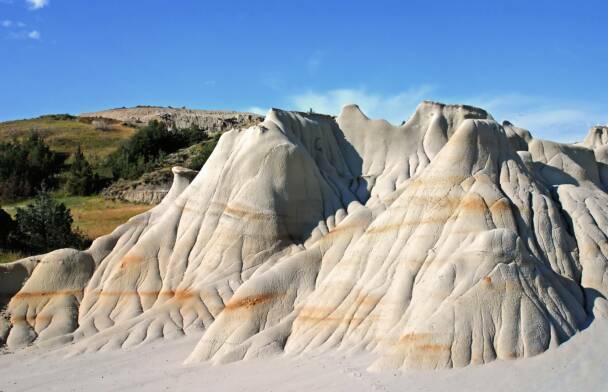 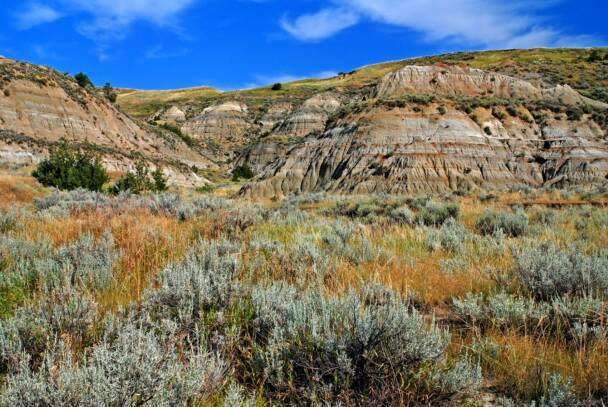 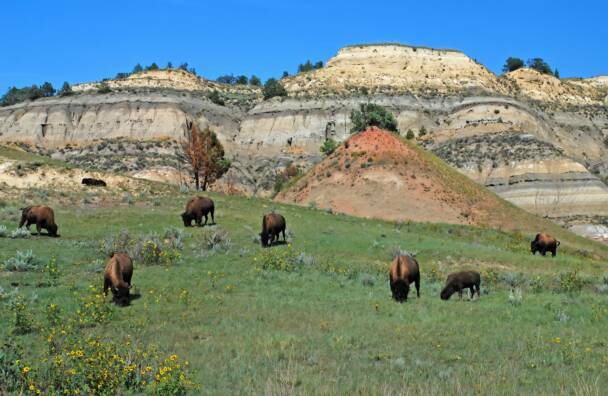 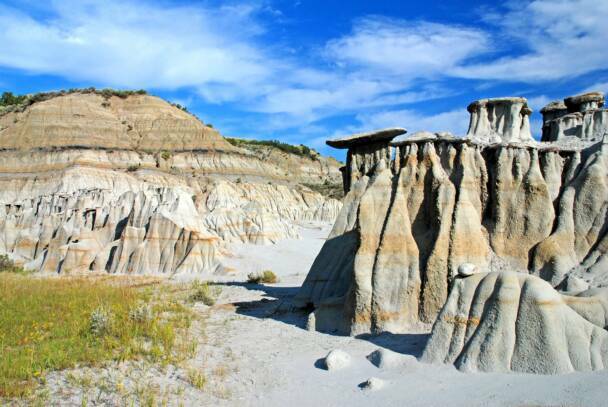 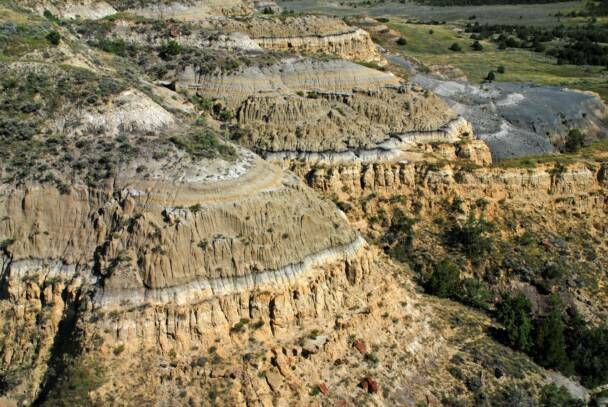 Theodore Roosevelt National Park incluces the badlands of North Dakota. 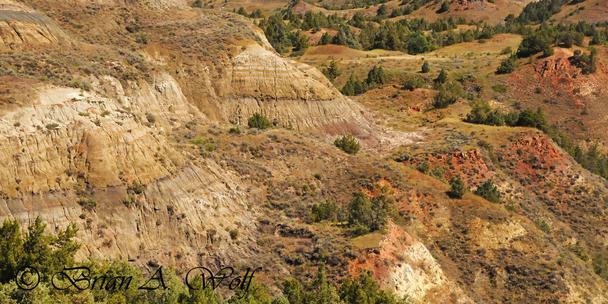 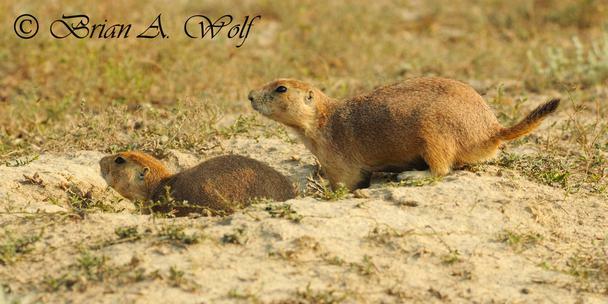 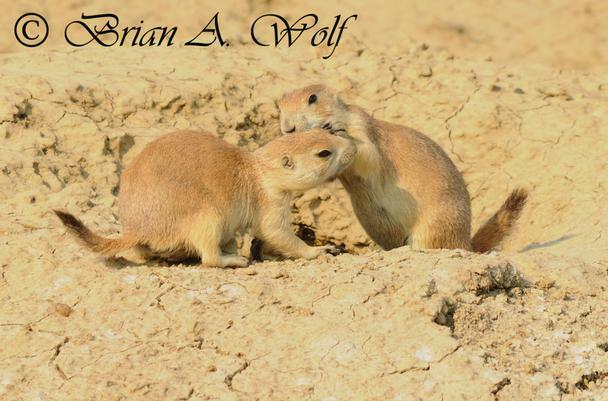 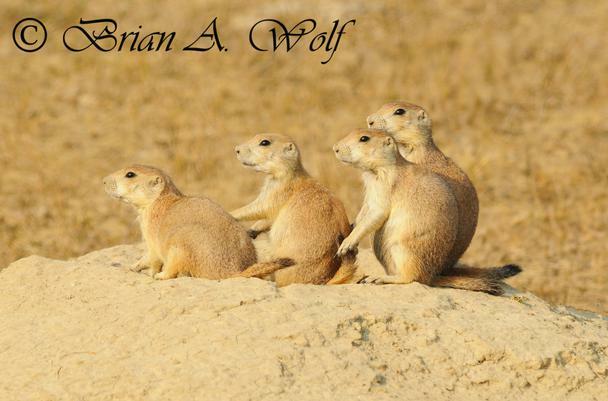 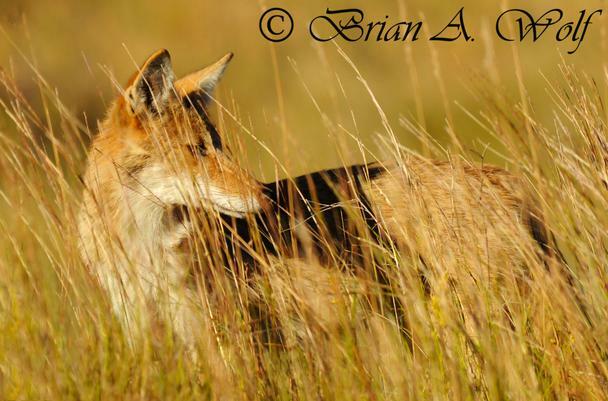 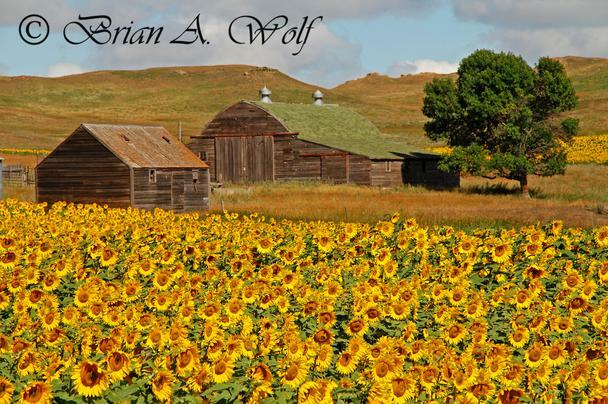 It is located in the west end of the state. 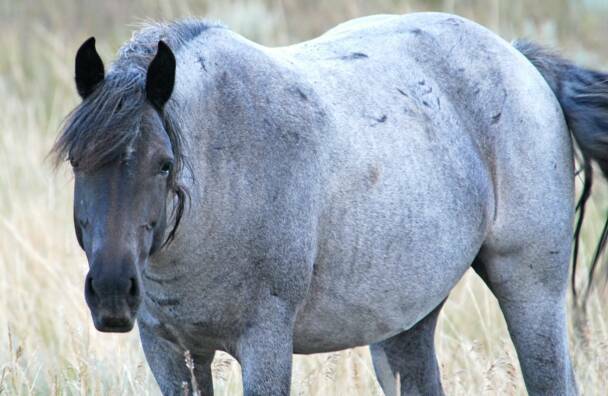 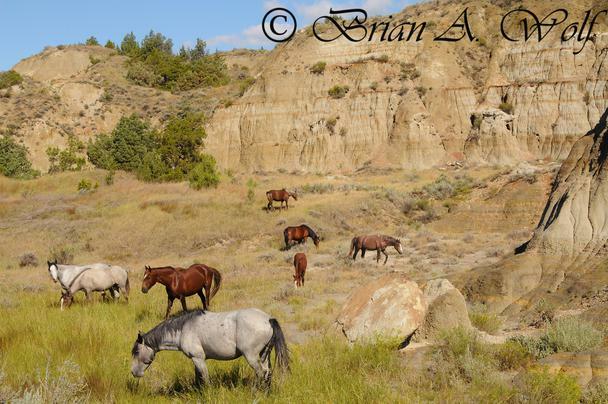 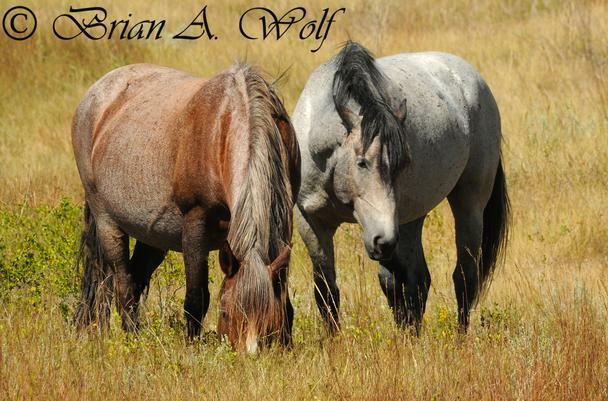 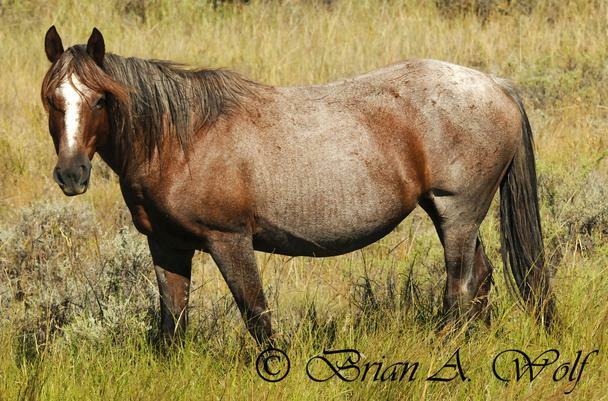 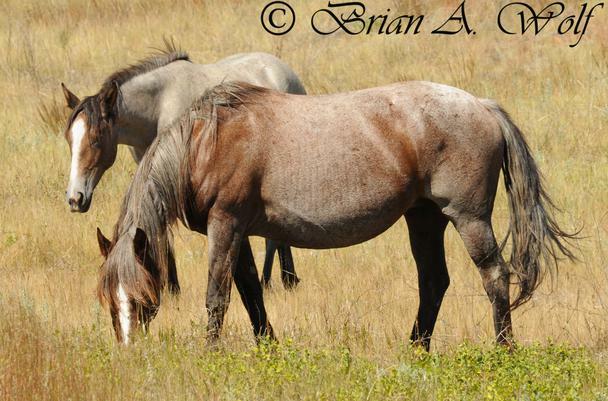 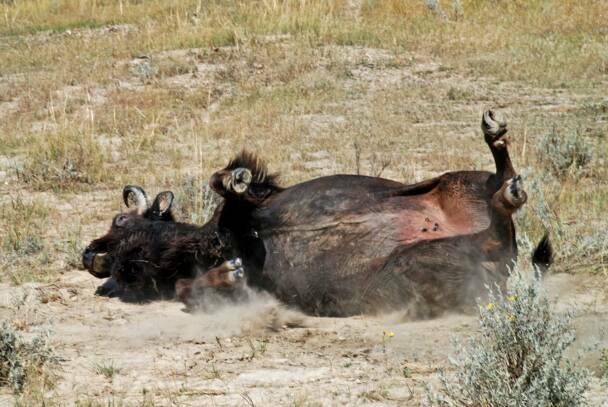 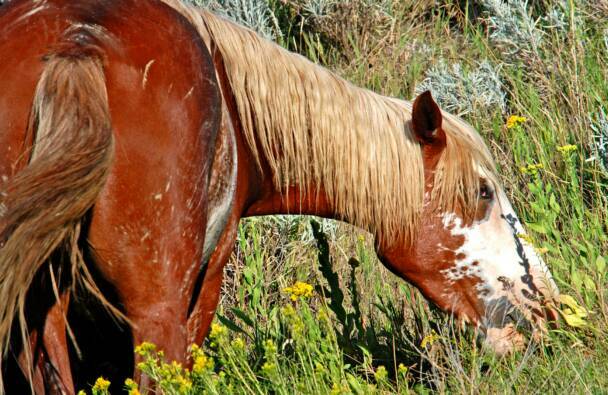 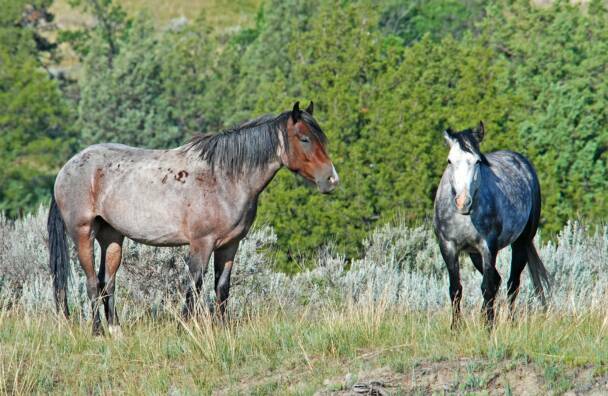 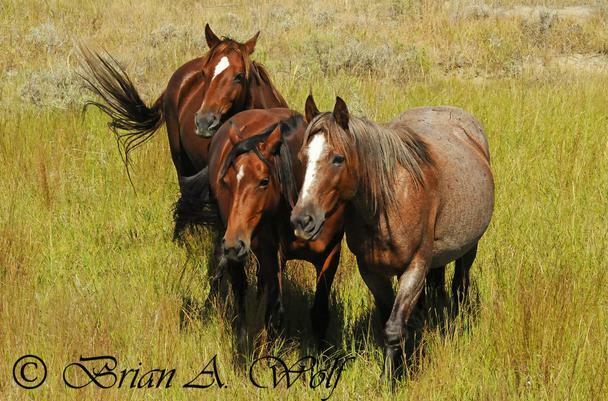 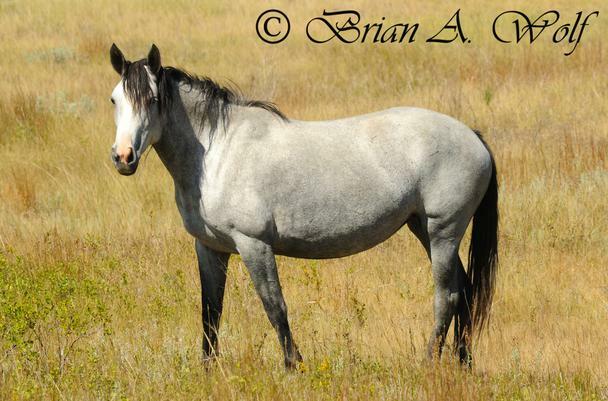 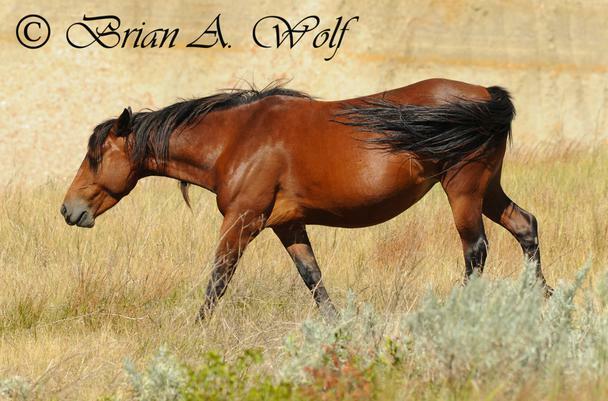 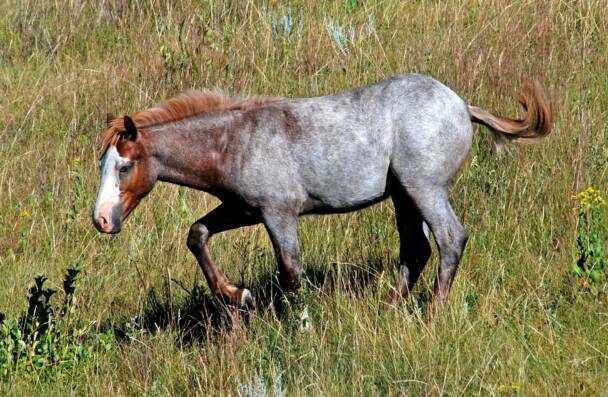 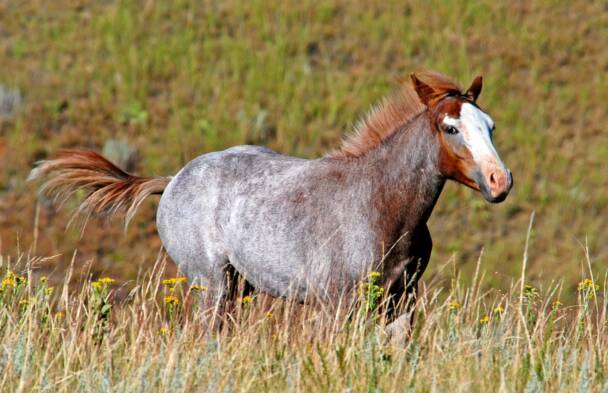 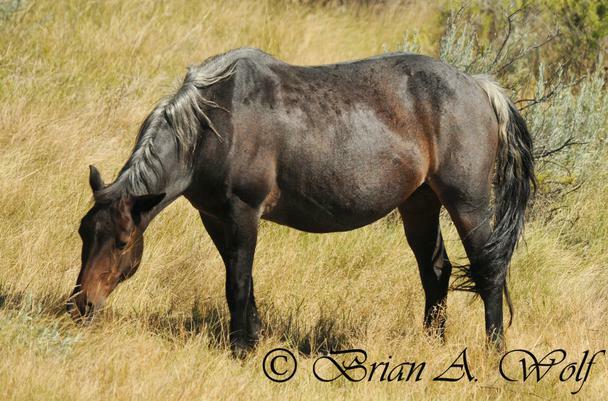 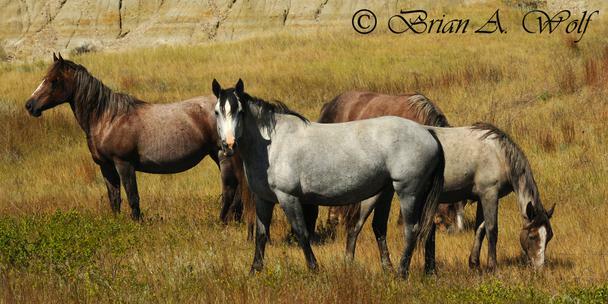 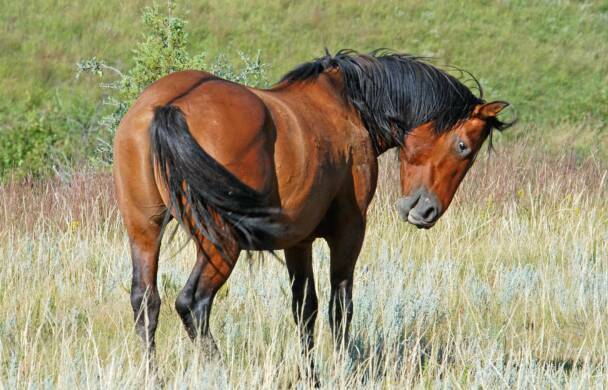 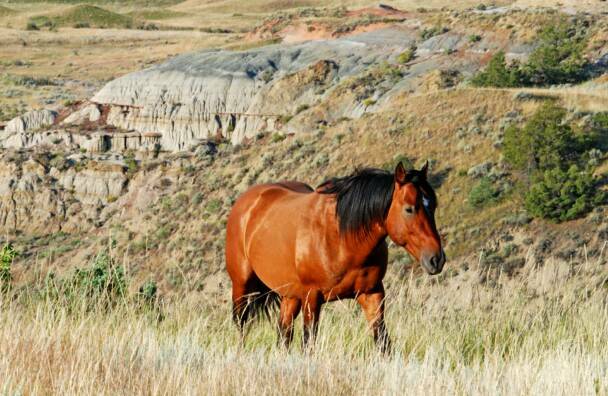 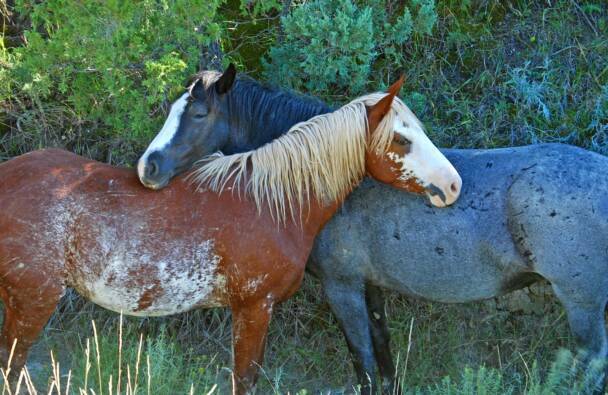 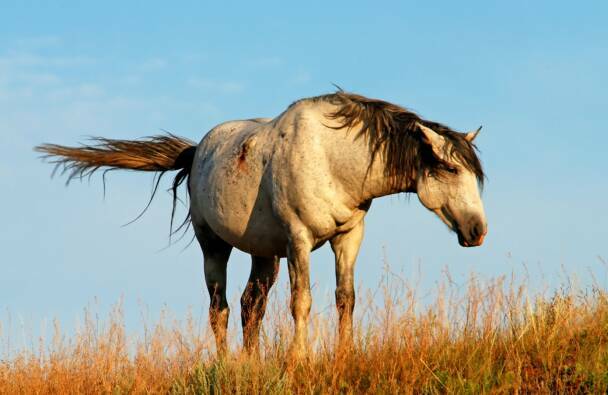 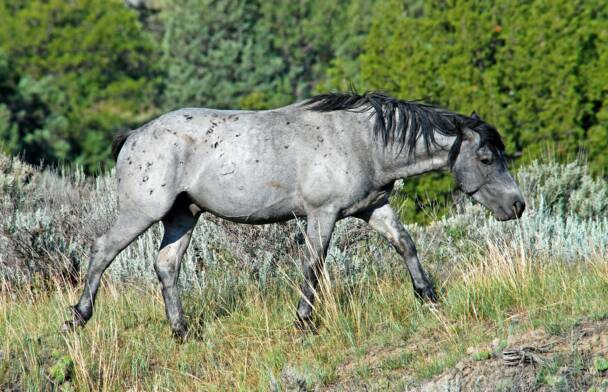 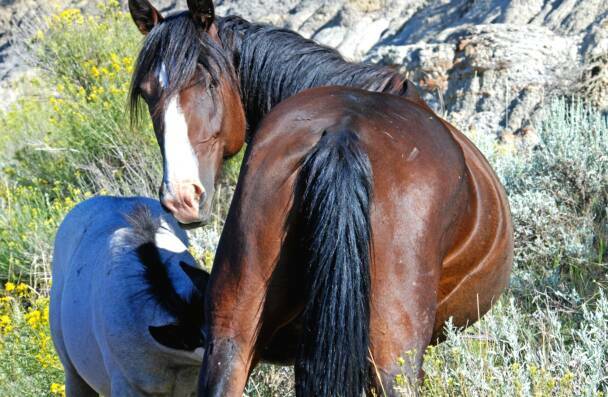 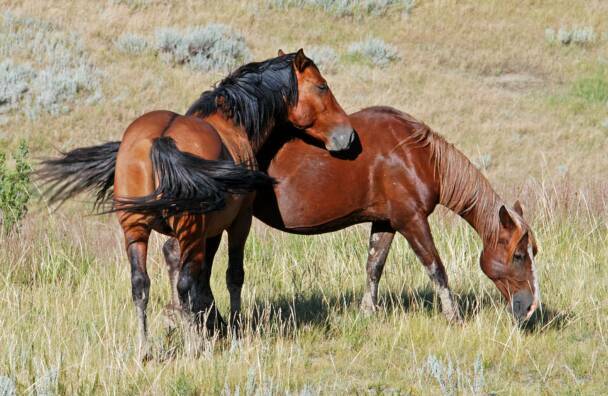 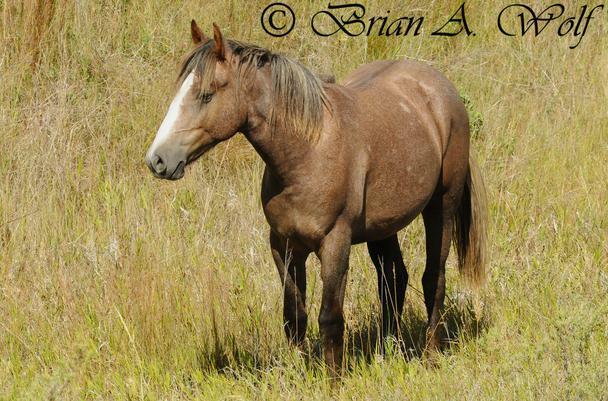 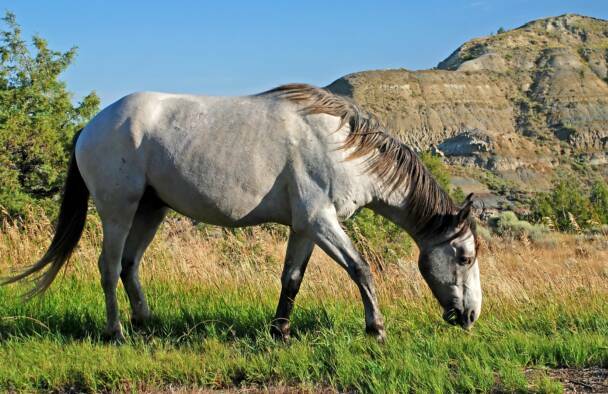 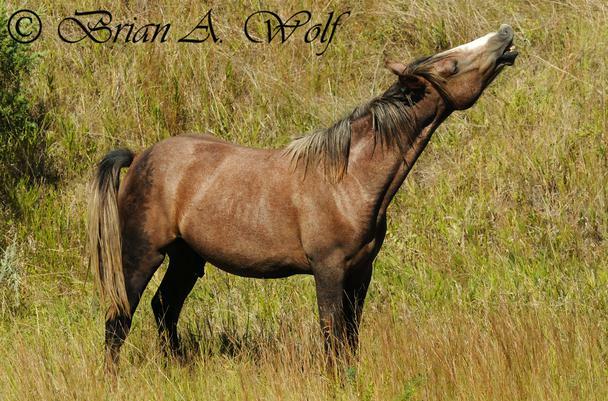 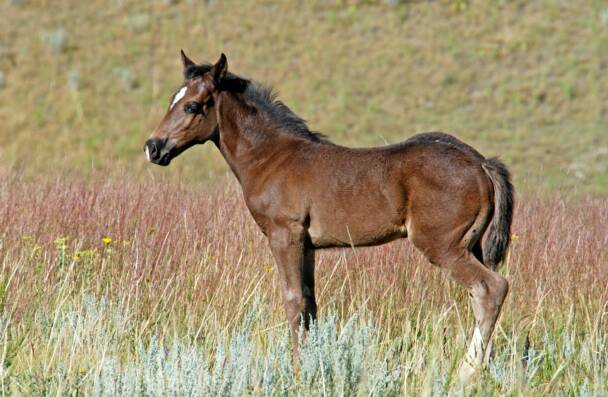 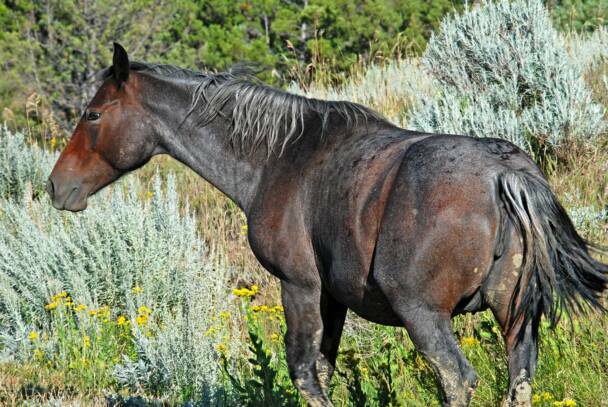 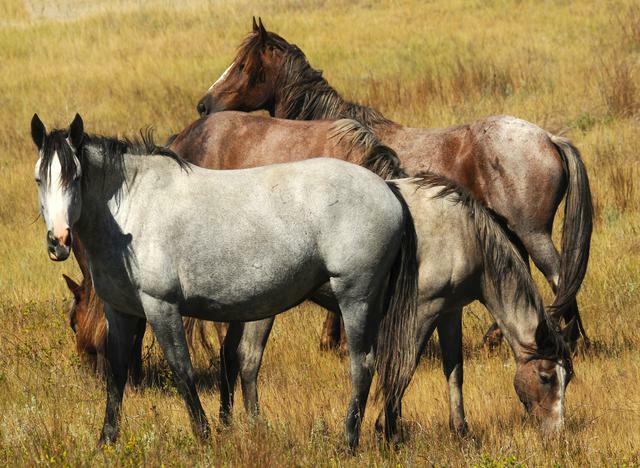 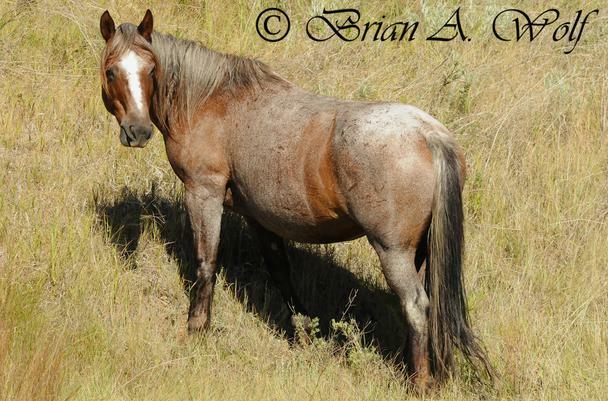 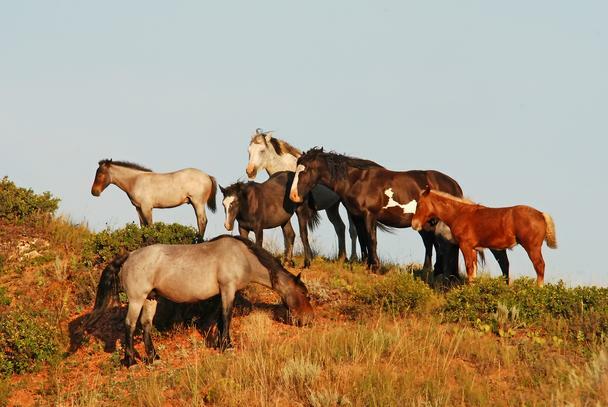 It is one of the few places that has wild herds of horses.